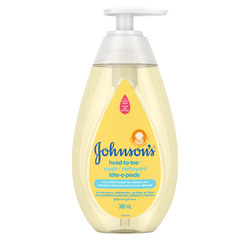 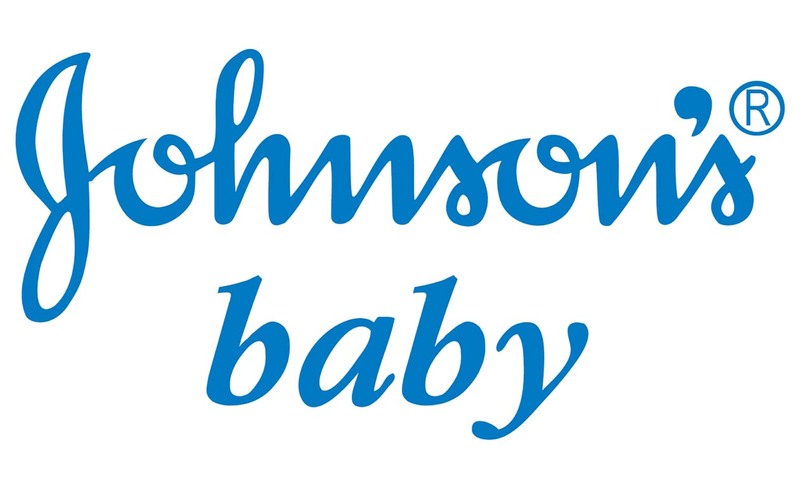 Johnson's Baby is a brand of skin and hair care products made specifically for babies. 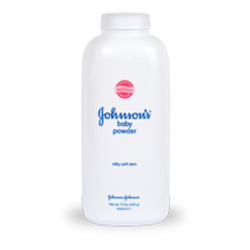 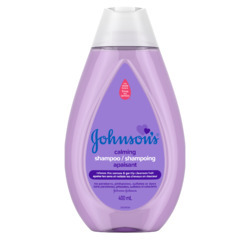 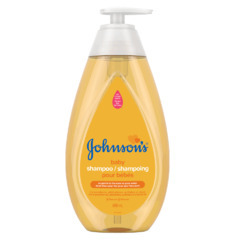 It is a brand within the American manufacturer Johnson & Johnson, founded in 1886. 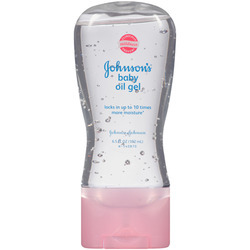 ChickAdvisor members recommend the Baby Oil, Softlotion 24 Hour Moisture and Bedtime Lotion.